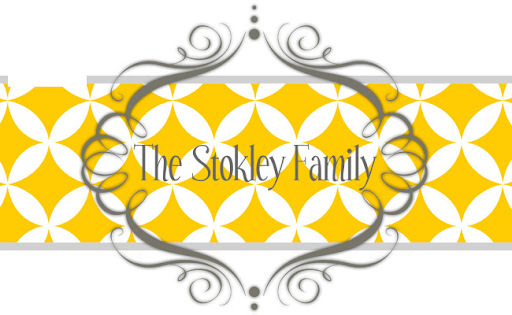 The Stokley Family: We are still here! Contrary to popular belief we haven't disappeared off the face of the earth we have just been so busy! Last Thursday Ryan left for Atlanta and took the SR High kids to a conference, Six Flags and a Braves game. Kris was suppose to meet them up there but he ended up getting hurt at camp and couldn't come. So Ryan was in charge of 15 senior high kids for 4 days by himself...Bless his heart! 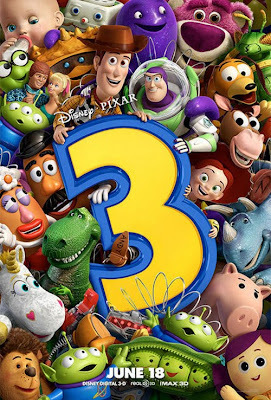 Saturday we met Sarah and Zoe to go see Toy Story 3. It was such a cute movie! We went to the theater in Malbis so we could let them play in the fountain afterward. The 3 of them play so well together. After that we decided to be brave and take the 3 of them to eat Mexican. I was really thinking Ryleigh and Tanner would be terrible because it was late in the afternoon and they had been going nonstop but they were actually excellent! It was such a fun day! It's so funny to me watching them as they get older and the conversations they carry on and how active their little social lives are! Sunday we went to my friend Lindsay's house and made pizza's and went swimming. I need to take pictures one day of their outside kitchen and pool area. It is SO nice. Like nicer than my house!! The outside pizza oven is so cool. It's done by fire and you put them in and in less the 5 minutes they are done. Here is the buffalo chicken pizza! So good!! Tanner loved playing with their dog Bailey. I actually videoed him throwing the ball in the water for Bailey then racing him to it and then grabbing Bailey's tail and riding back to the stairs! It was to cute! I promise to get back to posting next week but Ryan didn't get home until Sunday night and then I left Monday for Birmingham with work and didn't get home until late last night. This weekend we are heading to the beach for the fourth. I'm already exhausted and we haven't even left yet! I hope everyone has a safe and happy fourth of July!